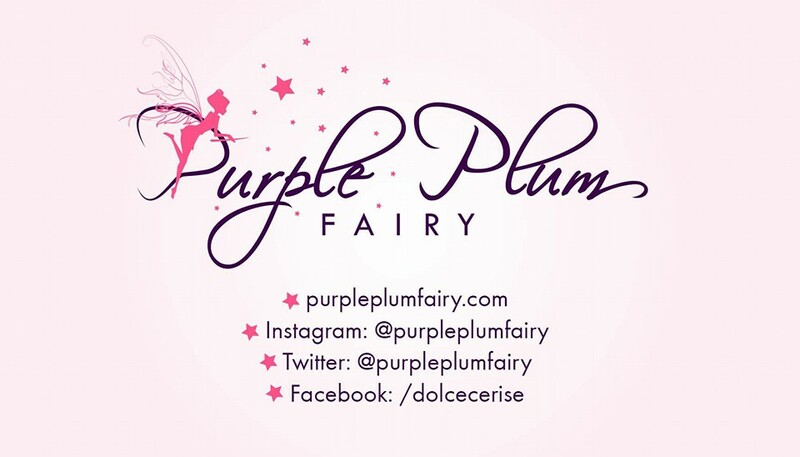 Purple Plum Fairy: TUTUBAN CENTER OPENS VIRTUAL ZOO: ADMISSION IS FREE!!! 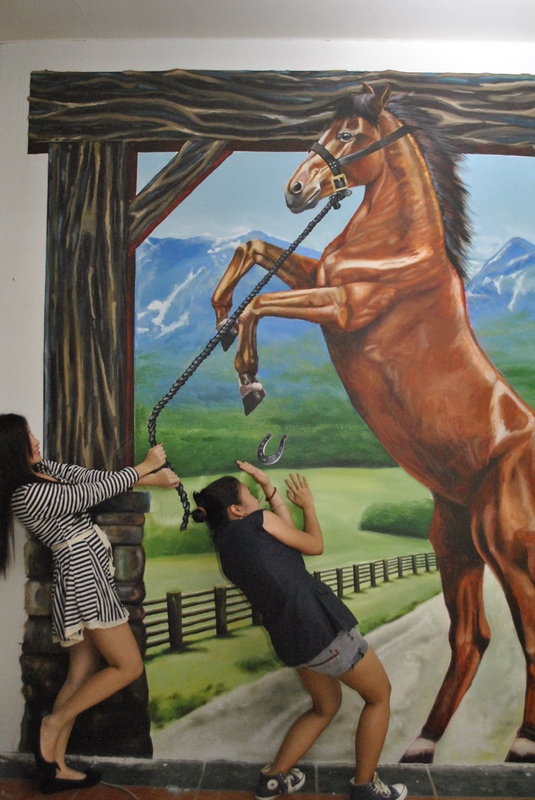 TUTUBAN CENTER OPENS VIRTUAL ZOO: ADMISSION IS FREE!!! 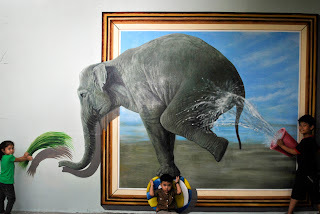 There’s another exciting attraction in the heart of Manila—with Tutuban Center Mall recently unveiled its newest attraction called Virtual Zoo—a unique zoo composed of 3D photos of interesting animals mounted on blank walls that seemed to come alive. What makes the Virtual Zoo different from other 3D on-display is the fact that admission is FREE. Tutuban Center Virtual Zoo will soon become another destination spot for various activities of fun and learning as well as family bonding. 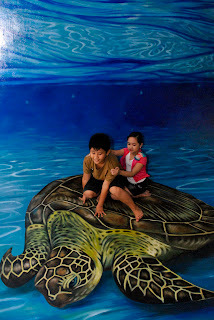 The Tutuban Center Virtual Zoo is a collage of larger-than-life 3D photos in an old cinema lobby converted into a virtual theme park for the whole family to enjoy. 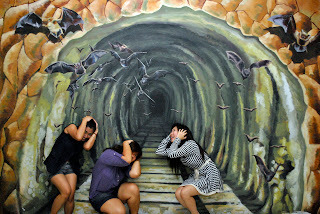 Fear will certainly not in your vocabulary in this 3D bat cave. 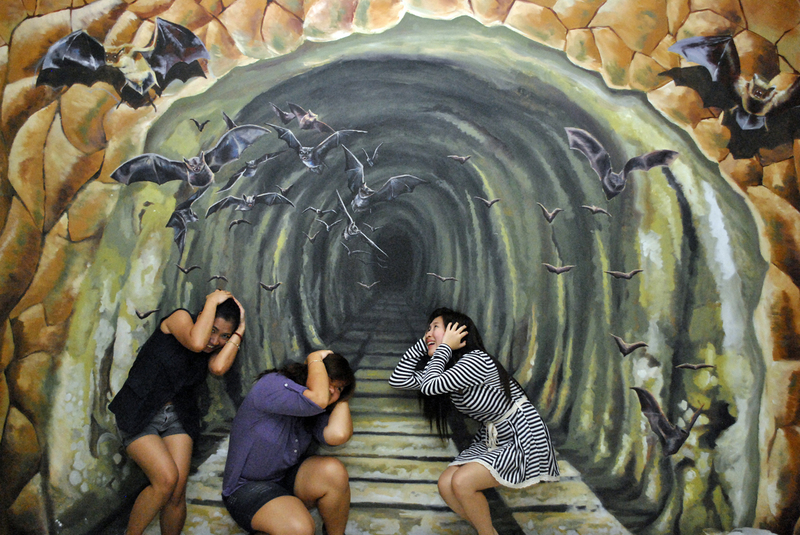 During the opening of the Tutuban Center Virtual Zoo last October 26, 2012, VIP guests, visitors, media and online social media influencers were treated to an exciting array of activities. There were parades, photo shoots, games, magic shows, face painting, mascot appearances and other stuff that kids and even those kids-at-heart liked. 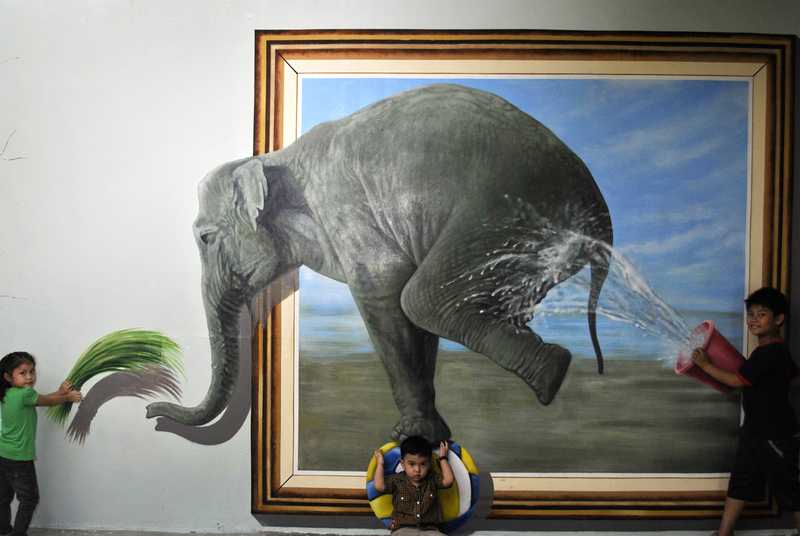 Have fun with the pachyderm. Ever held a horse this tall? 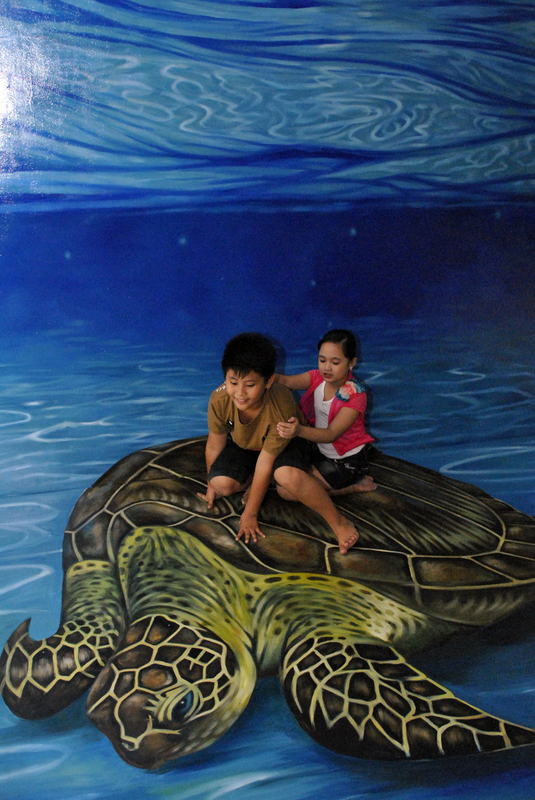 The Tutuban Center Virtual Zoo promises to be an early Christmas treat from Tutuban Center. Now, it will no longer just be a destination for shopping sprees, but also for spending quality time with our families. Tutuban Center is located along C.M. Recto Avenue in Manila. The Virtual Zoo is open daily from 10:00AM to 8:00PM. 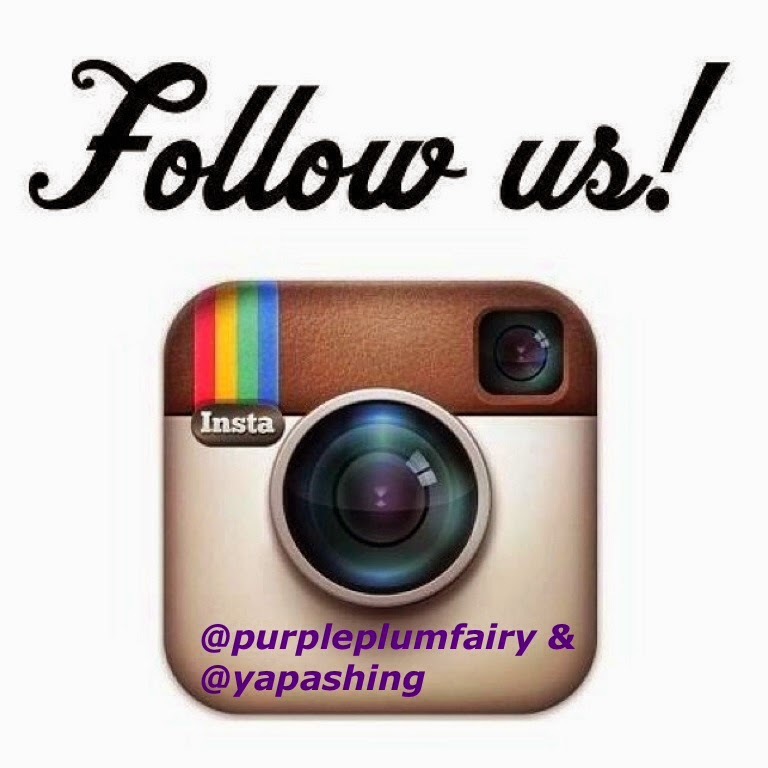 Purple Plum Fairy thanks Mr. Richard Mamuyac and AMPR for the invite.